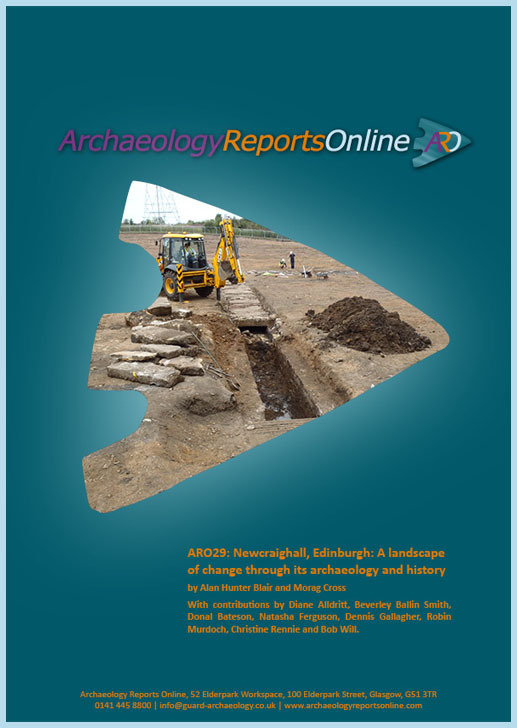 The research at Newcraighall indicated a long timeline of land use. The earliest evidence included the use of pits during the late Mesolithic/early Neolithic to later Neolithic and Bronze Ages, but the first evidence of mining and the use of the natural economic resources of the area was during the medieval period. From that time onwards the archaeological record could be compared in detail with the documentary evidence. The ownership of the estate, the economy of mining, agriculture, the building of Brunstane House and the improvements across its policies, and the daily life of labourers are to be found in the surviving archives. The archaeological features and the historical documentation provide an interesting and detailed glimpse of a working estate over the last 300 years.